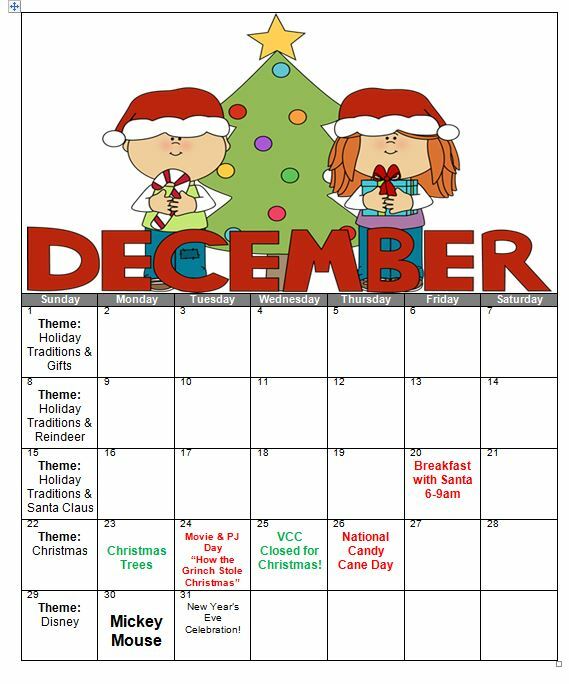 During the month of December each child will have a day to showcase their family’s holiday traditions. 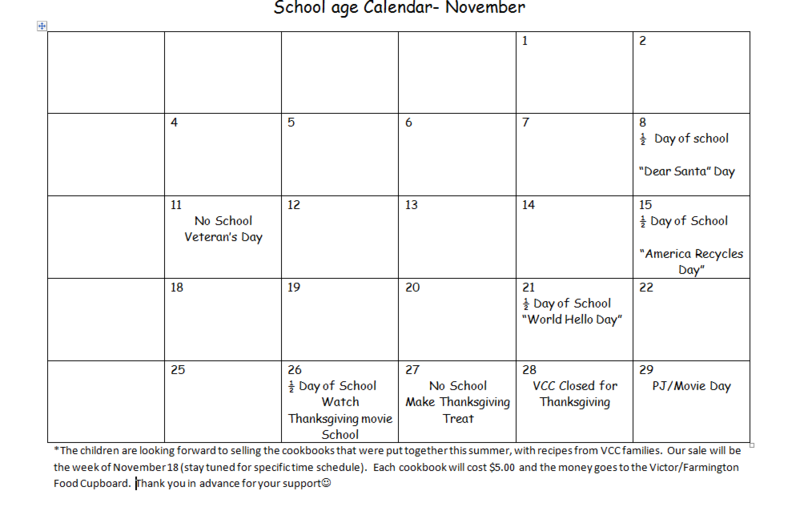 Please note there are several 1/2 days and non-school days this month. 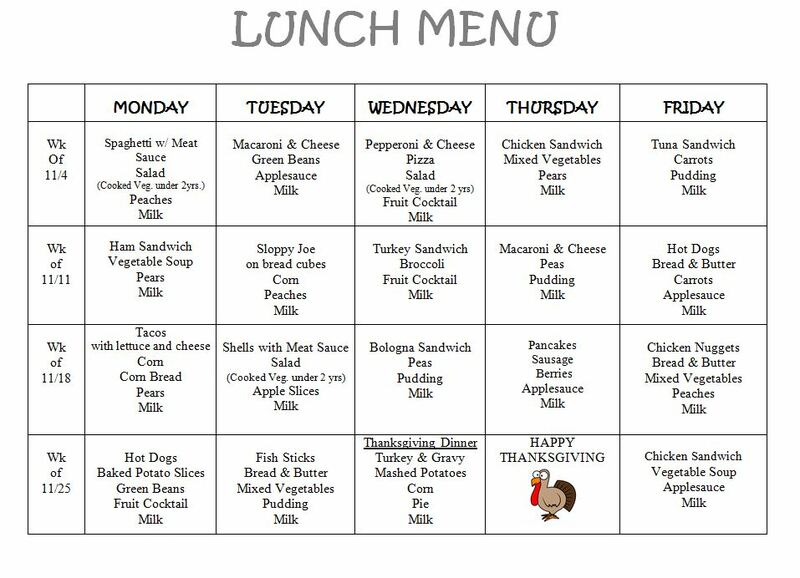 Please remember to bring a lunch with your child. 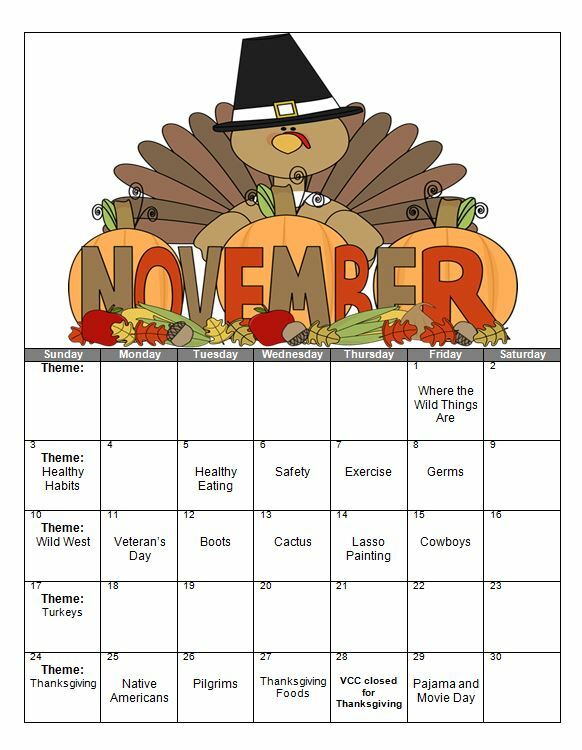 These are the themes for the month of November. 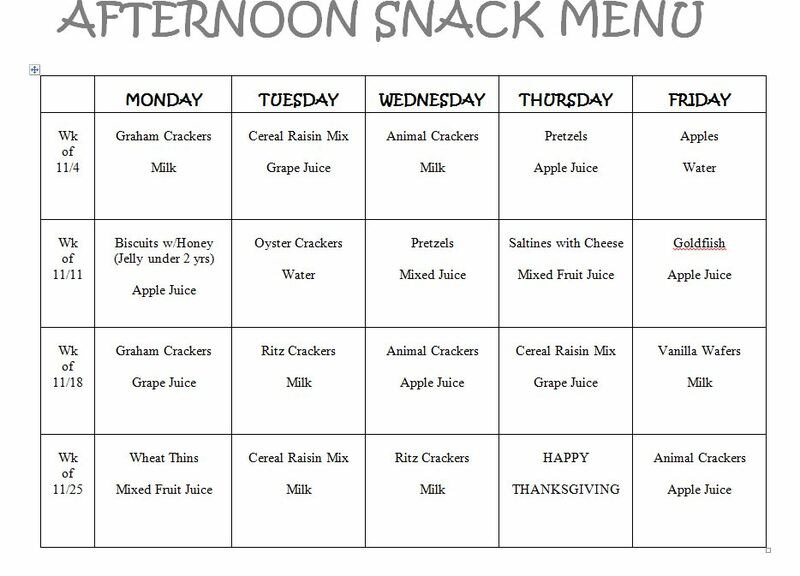 Please note that we are having a pajama/movie day on Friday, November 29th.